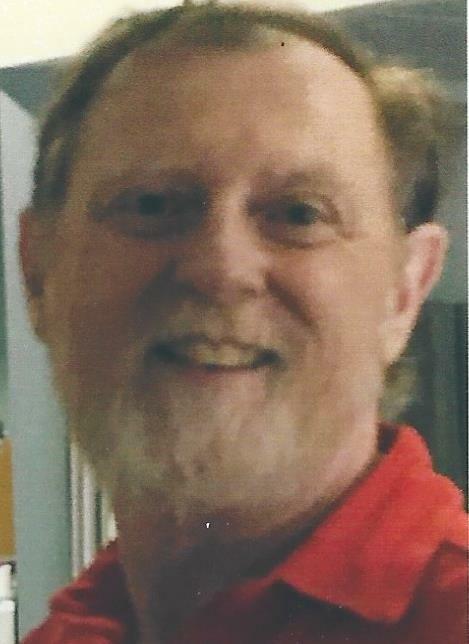 Thomas “Butch” Michak, Jr., 65, of Fogelsville, PA. passed away at home on March 21, 2019, surrounded by his loving family. He was the husband of Susan E. (Day) Michak, with whom he celebrated 44 years of marriage in June 2018. He was born in Reading, PA. a son of the late Thomas and Shirley M. (Leibensperger) Michak, Sr. Thomas was employed as a machinist for Valv-Tech for 25 years until retiring in 2016. He greatly enjoyed fishing and dove hunting with his wife. Thomas was known as a fighter. He surpassed his doctors’ expectations many times during his brave battle with cancer. Beyond his fight with cancer, he left behind a legacy of courage, sacrifice, inspiration, and most of all love to those closest to him that will be passed down in generations to come. In addition to his loving wife, survivors include a daughter, Candice S. Michak-Regan of Slatington, PA.; grandson, Reilly Thomas Regan; sister, Linda D. wife of Robert Clark of Whitehall, PA.; uncle, Paul Leibensperger of Kempton, PA.; aunts, Pearl Leibensperger of Fleetwood, PA. and Jean Hottenstein of Topton, PA.; several nieces, nephews, and cousins. Thomas was predeceased by a nephew, Michael Lackner. His memorial service will be held on Friday, March 29, 2019, at 11:00 AM. in the Robert S. Nester Funeral Home, 8405 Kings Highway New Tripoli, PA 18066, with a calling hour to begin at 10:00 AM. In lieu of flowers, the family requests contributions in his memory can be made to Fox Chase Cancer Center and/or St. Jude’s Children’s Hospital c/o the funeral home address.